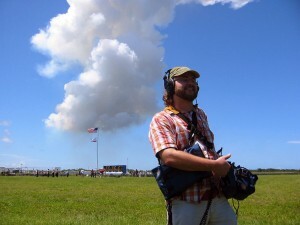 Over the past several years I have worked in the Orlando area as a freelance sound mixer. Projects I have mixed range from simple Dialog Editing and Voice-over Recording to Full Pro Tools-based Mixes and Multitrack Production Sound Mixing. I’m familiar with a wide range of working environments, paces, and deliverables. Having worked on projects with budgets from two to six figures, you can be assured I’m familiar with ways to stretch your dollar the furthest. Visit my Demo Reel to hear and see examples of my work.